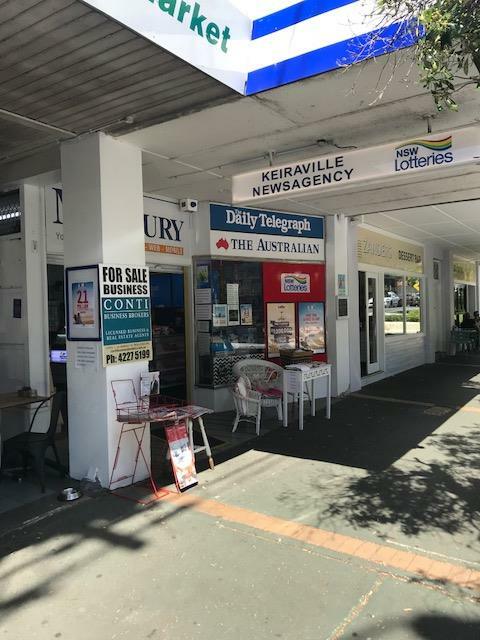 Located in the picturesque suburb of Keiraville, this area has a particular village feel with many regular clients as well as high foot and vehicle traffic. 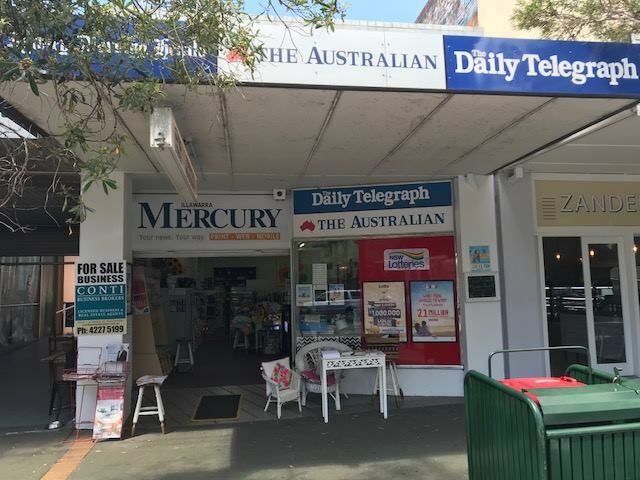 Additionally, it is in close proximity to both the University of Wollongong and the Botanic Gardens, as well as many other local hot-spots. 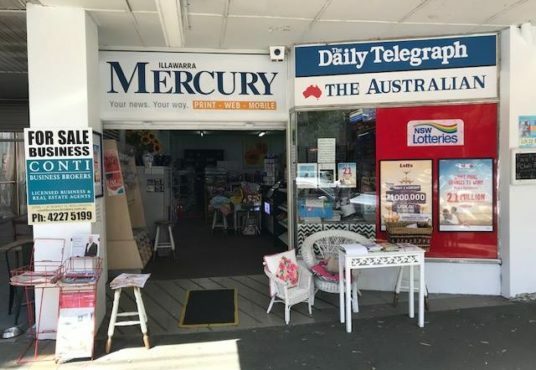 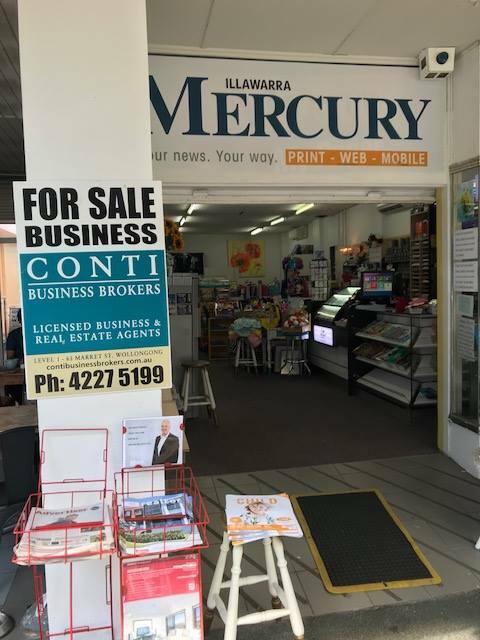 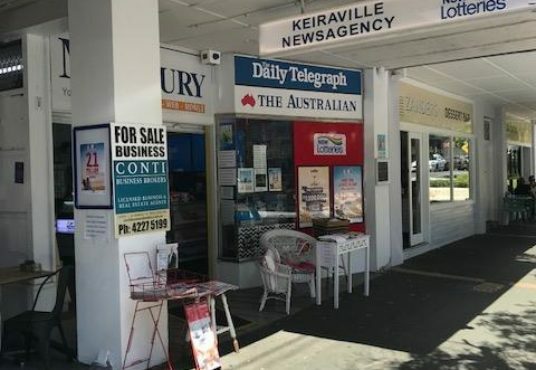 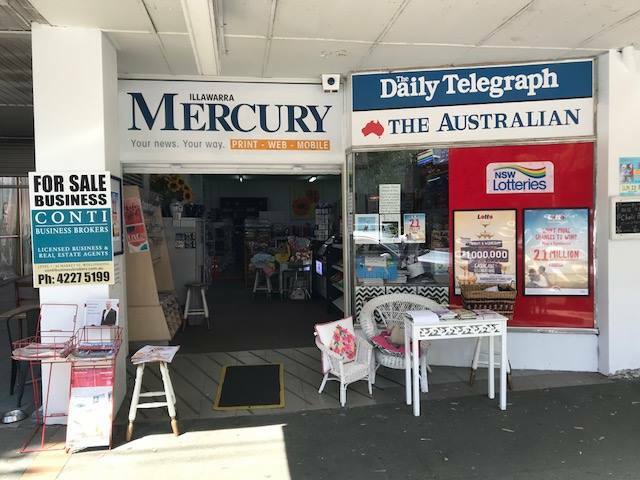 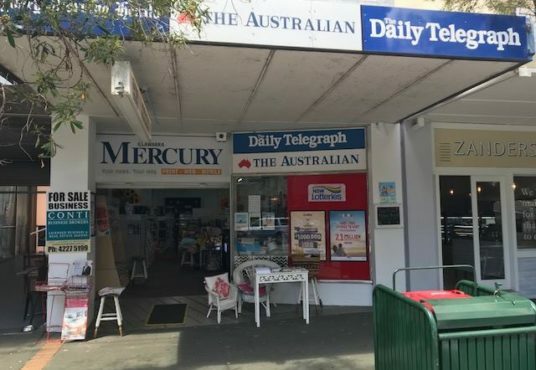 This newsagency has no delivery run and provides an easy way to maintain a work/life balance, which is further supplemented by the gorgeous suburban shopping strip it can be found in. 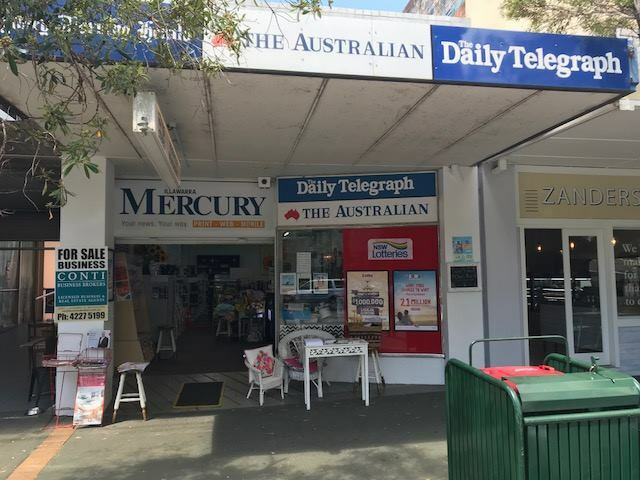 Currently, it is operating 7 days/week, with hours ranging from 6:30am-6pm Monday-Friday, 6:30-3pm Saturday, and 6:30am-1pm on Sunday. 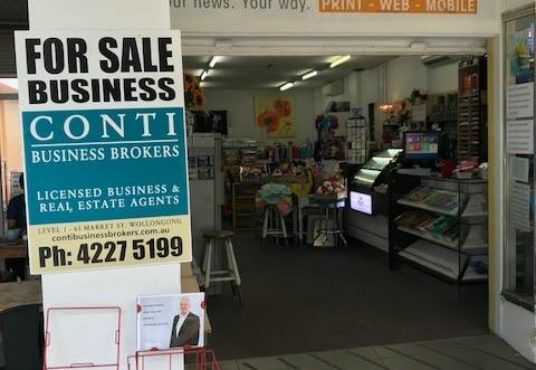 All training is included with the purchase of this business, so no previous experience is necessary.